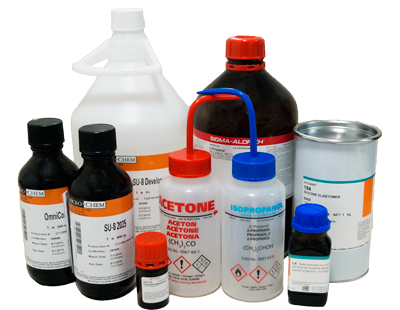 We offer you all the equipment, accessories and chemicals to fabricate by yourself your own highly reproductible PDMS membranes. Prepare your PDMS, choose the wanted thickness and create your membrane to quickly have fresh PDMS membranes for your experiments. Everything is made in less than one hour! High precision & wide thickness range: The PDMS membrane kit is based on a low vibration spin coater which enables to precisely control the speed and acceleration up to 12 000 rpm. You can achieve PDMS membrane thickness from ~10µm to 250µm with a high precision. 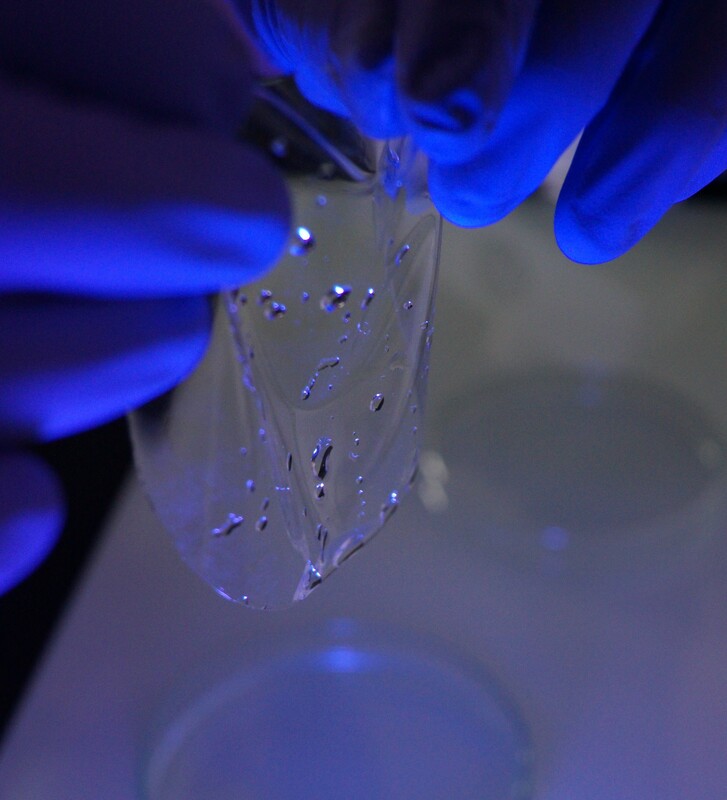 No PDMS ageing: Get your “fresh” PDMS membrane in 10 minutes and perform reproductible experiments always in the same conditions. Easy to use: Based on a set of Plug & Play instruments, we have developed processes dedicated to each application. 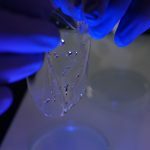 We provide tutorials to enable any researchers to get high standard membrane wihtout initial knowledge. 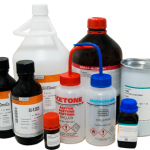 All chemicals (PDMS, Isopropanol, Acetone, etc.) and all lab accessories (glass slides, Petri dishes, disposable cups, stirring rods, scalpels, etc.) are included, in order to provide you the most complete set. 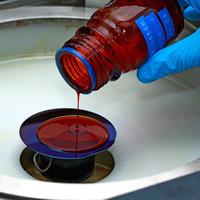 We give you all the product references and providers information to refill your stock. 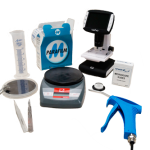 Standard support pack: We take care of the after sale of all your instruments, we provide you microfabrication process-sheet and tutorials, we provide you 1 years phone assistance to answers any microfabrication questions you could have. Our specialists selected and adapted the best instruments to make them work together with reliable process. You can find here a short description of the equipment. Please don’t hesitate to contact us to have more information and keep in mind that we have several model to fit for the best your needs. 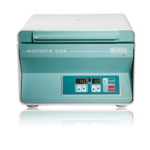 This spin coater is compact and packed with advanced features. 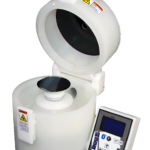 It works with wafer up to ø150mm and 5″ × 5″ (127mm × 127mm) substrates. This spin coater is perfectly fine-tuned to do controllable and repeatable PDMS membrane. 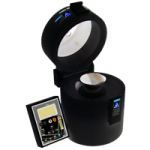 Its compact size with the little panel control attached make the device really movable. Easily connected to PC via Bluetooth, you can saved and named your recipe. Can be used with SU8 to make mold as such as the PDMS to make membranes. 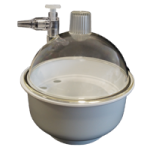 A degassing kit to remove bubble after PDMS mixing between monomer and curing agent. Composed of a desiccator and a vacuum pump, it’s an easy and simple kit to degas before or after pouring on your mold and can also be used to remove air inside PDMS once your chip is made. Degassing by using a desiccator remains the most used technique because it’s the simplest way and doesn’t need a high investment. 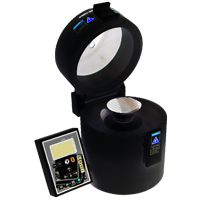 The PDMS need to be baked to become hard and for membranes, the hot plate appears to be the best solution. 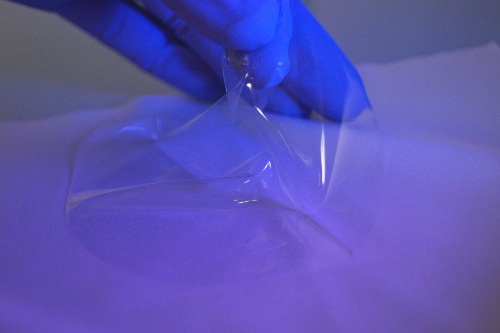 What’s more, depending on the process followed you may also have to bake the photoresist. 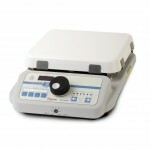 In that case we have selected a simple and efficient hot plate which does the job with the best ration quality/price. This hot plate can’t be used for SU8 photoresist baking but the price allow it to be only dedicated for PDMS membrane application and by the same occasion prevent of any contamination. Small and light to be installed everywhere. Do not hesitate to ask one of our technico-commercials to make an assessment of your facility and to advice you on your project. We have created basic offers with everything needed to have a complete working set, but some options or some modification can be done to fit better your needs. 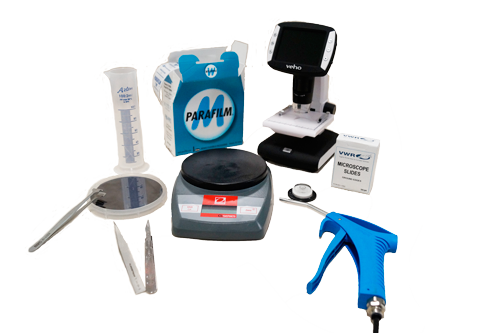 Besides this we gather here a selection of side equipment more suitable for your PDMS membrane kit. 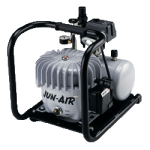 A fitted air compressor up to 8 bars to replace any gas line of your lab. A smart alternative to degas your PDMS in 2min.